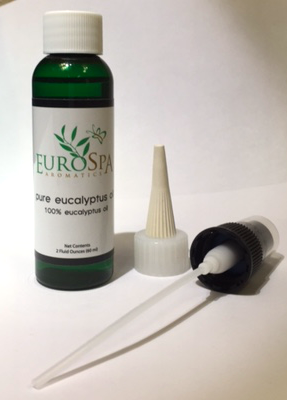 Eurospa Eucalyptus Oil Uses: 3 Steps To More Hydrated Skin the Natural Way! The change of weather can work a number on our skin, as we go from cold to warm and back again. Our glands have a hard time keeping up, so it's only fair to support them in the best ways we can. The kind of care that our skin needs is determined by the type of skin we have. There are four types of skin-normal, oily, dry and sensitive and each type of skin has its own complications. Having a dry skin means experiencing tightness due to lack of moisture and a need for a proper lubricant to rehydrate it. 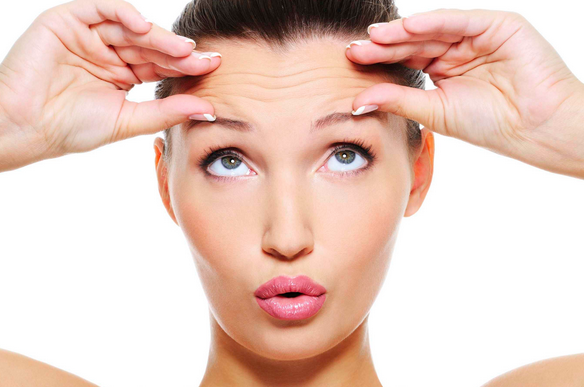 Many home remedies can help improve your dry flaky skin on face. Here are 3 Steps To More Hydrated Skin the Natural Way! Moisture forms a protective layer on the skin keeping it safe by keeping it hydrated. Oils that are easily absorbed by the skin, such as coconut, jojoba and almond, tend to be better at keeping the real moisture in, allowing the skin the best nourishment possible. Coconut oil makes the skin feel softer and removes its previous scaly characteristic by moistening it in a natural way. Coconut oil has sufficient amounts of fatty acid that make up for any loss of moisture from the skin. It works best when left on for an entire night. Apply proper amount before going to sleep and wash it off in the morning; do this every night.Over the counter creams work well in the beginning but only leave a surface layer of hydration. Winter is not a friend to dry skin. The heating in homes evaporate the water from the air, which makes the air very dry. Humidifiers come in useful at a time like this by adding moisture to the air, and thus benefiting your dry skin. Either humidify the whole room or get a portable humidifier. 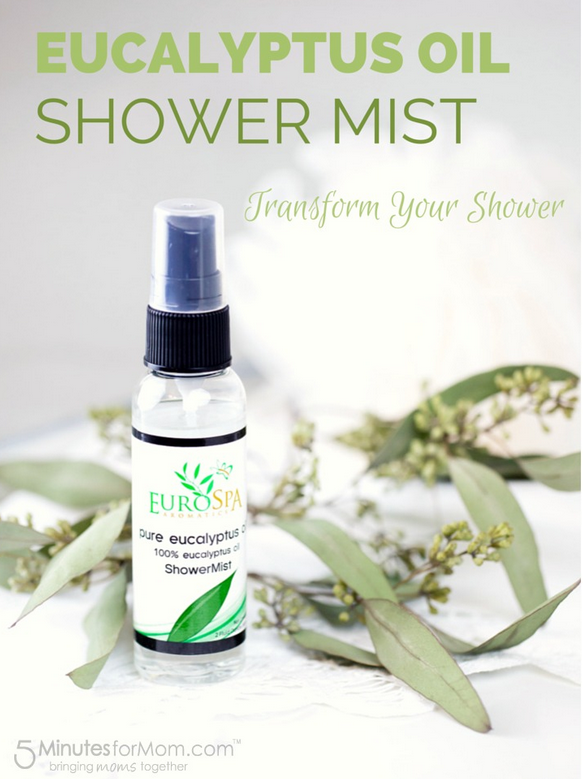 We definitely recommend adding a few sprays of our eucalyptus oil shower spray to the room to enhance the health and wellness benefits. Eucalyptus in the air will not only open up the bronchial passages for better respiratory health and to cleanse the skin! 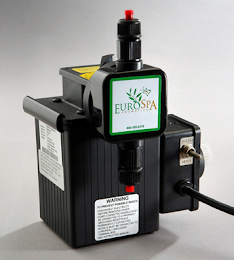 Eurospa is dedicated to your health and we can't wait to hear how these remedies help you!